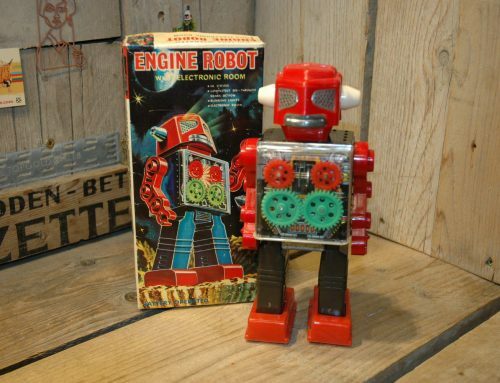 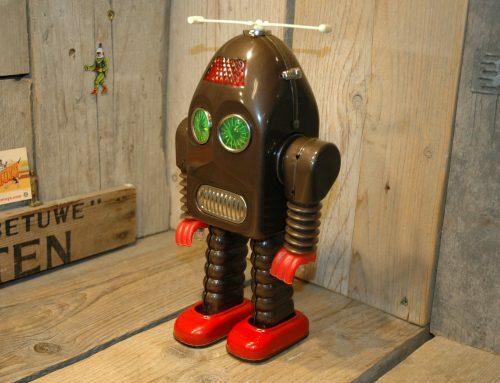 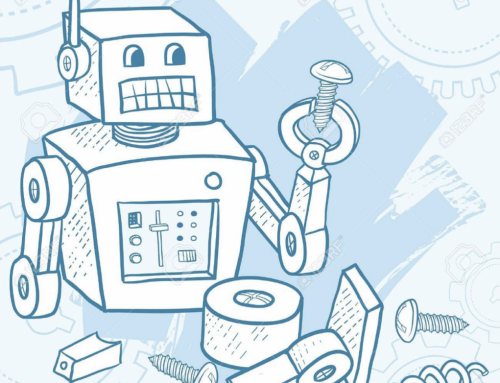 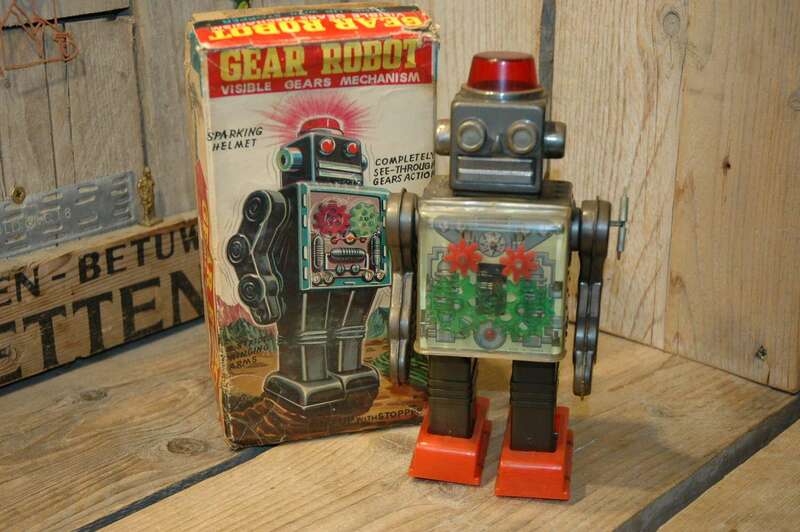 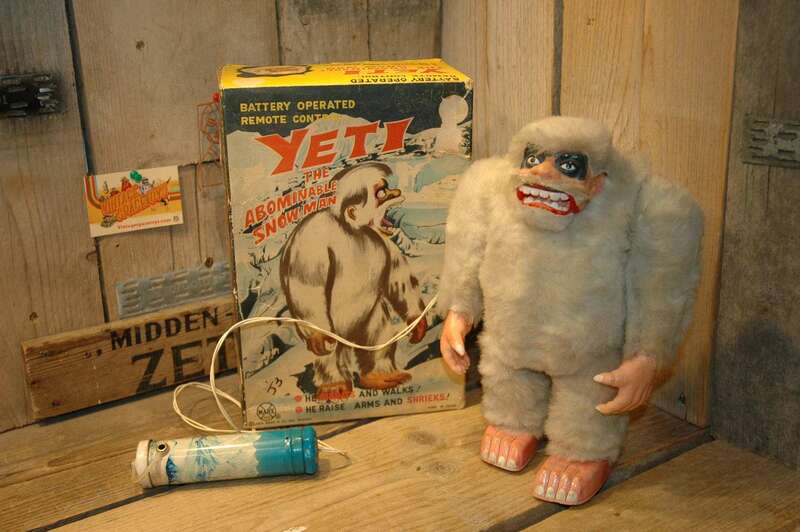 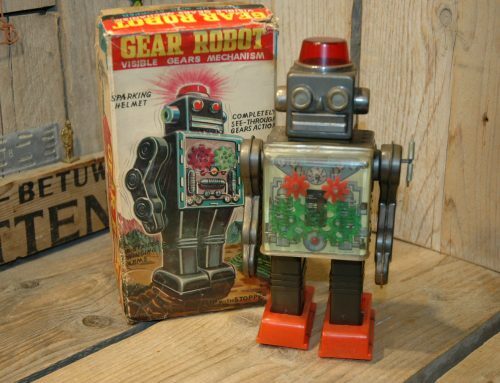 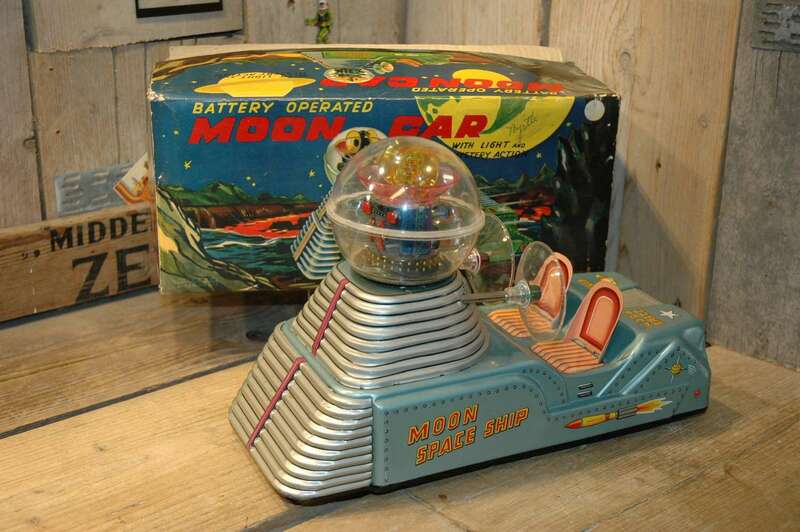 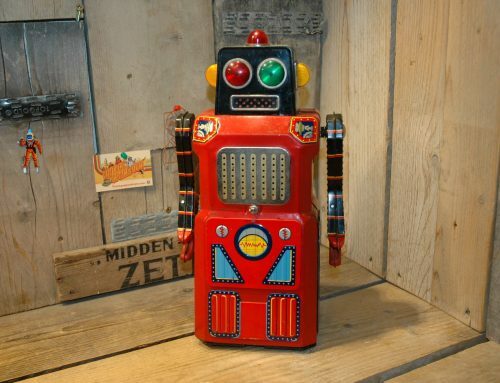 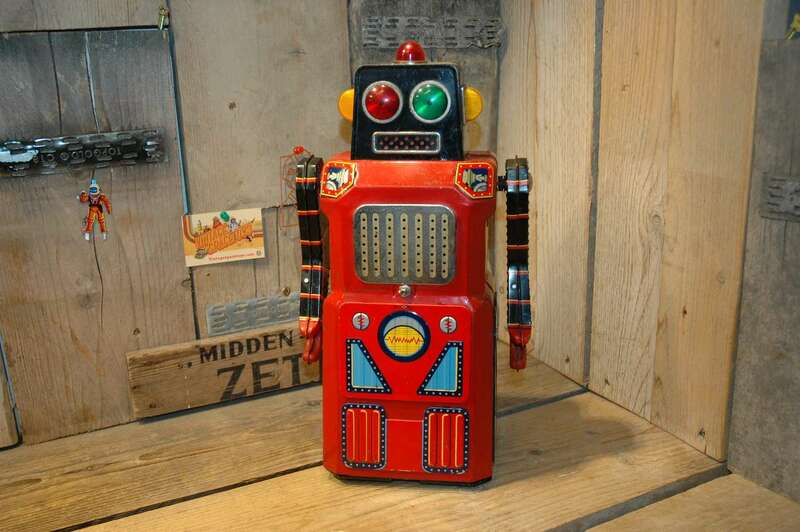 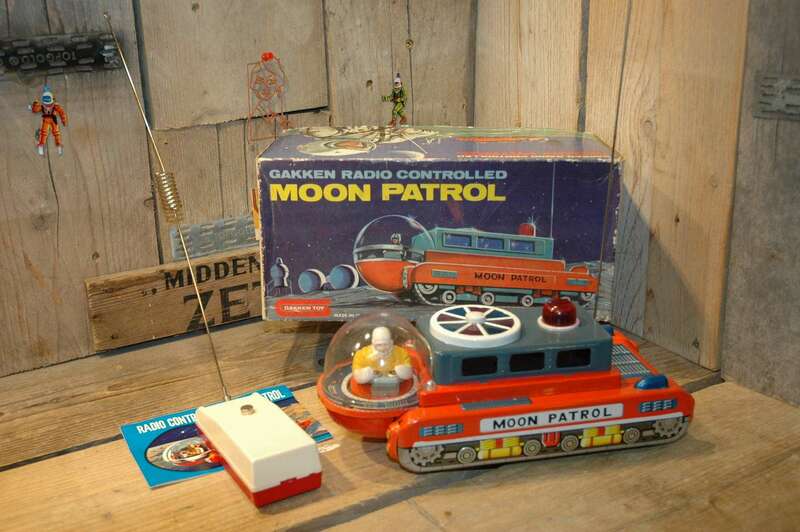 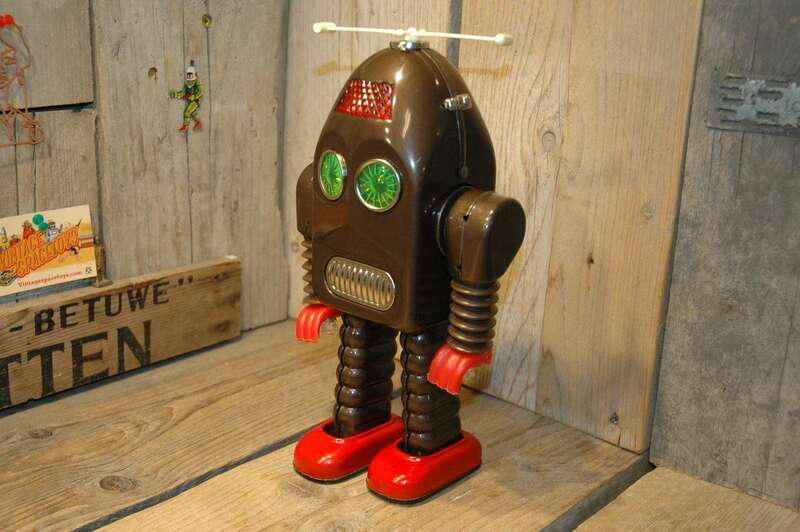 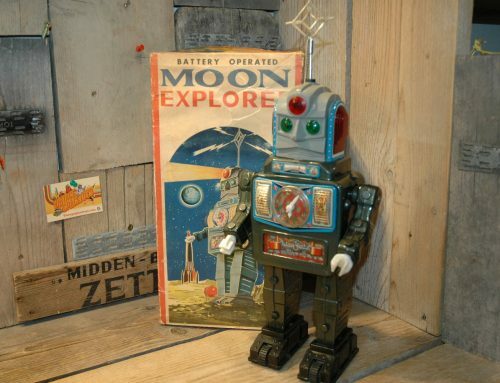 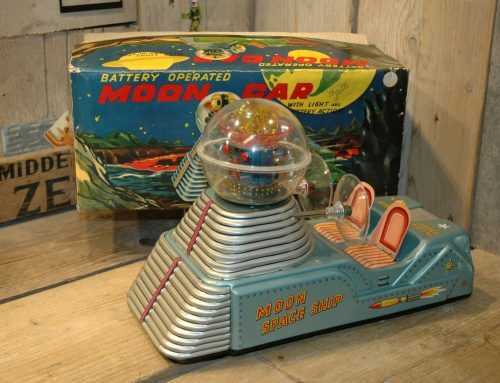 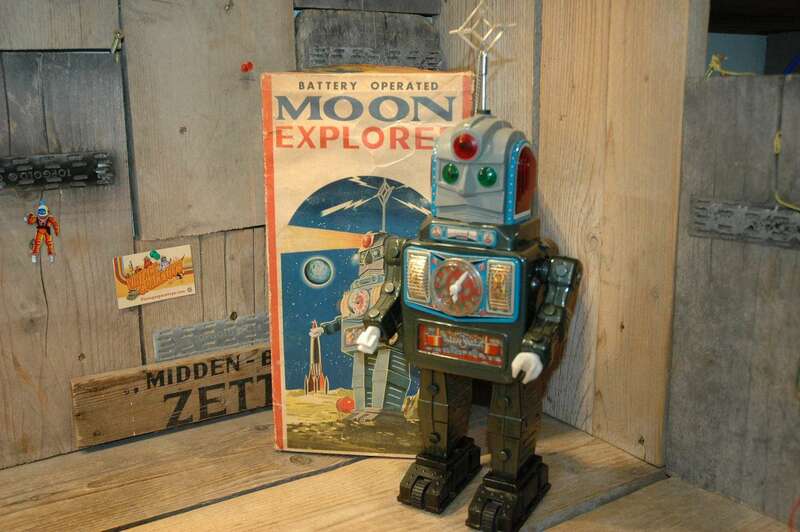 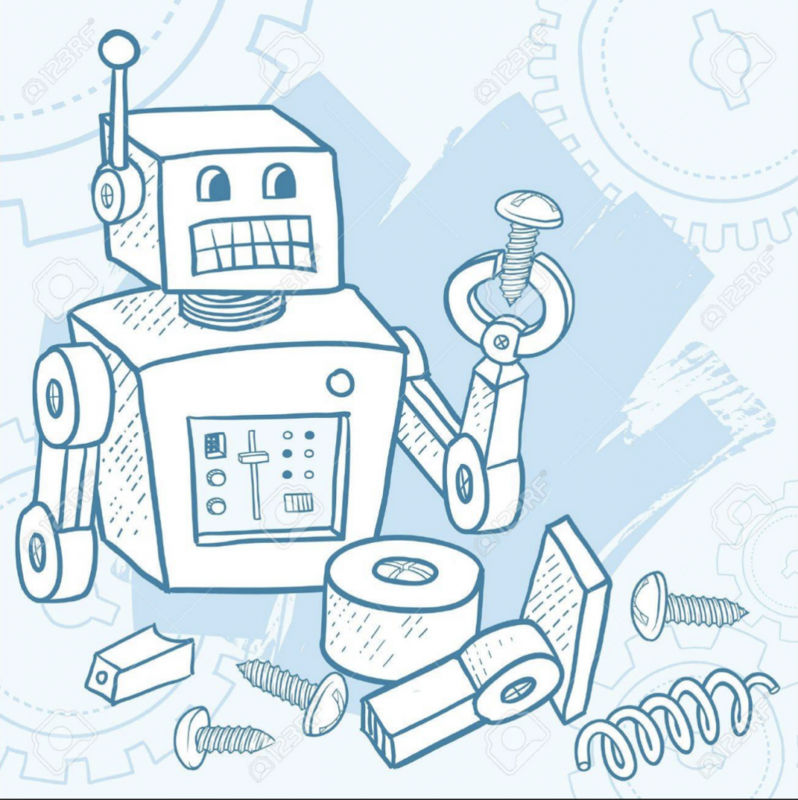 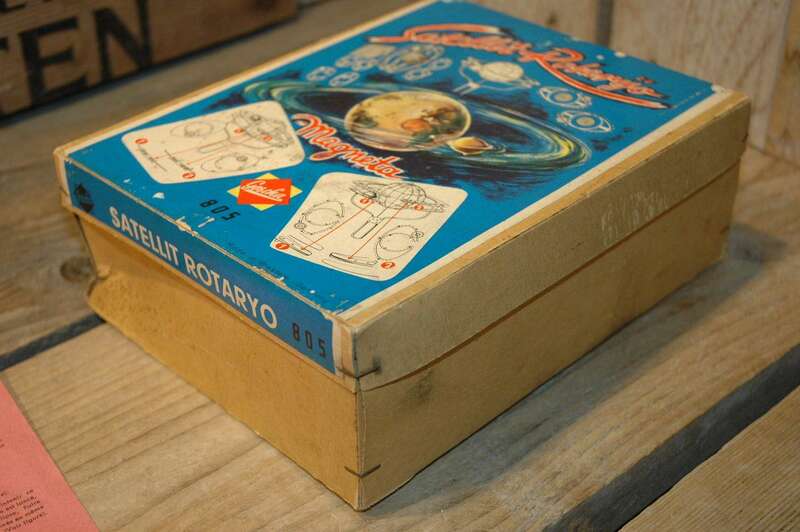 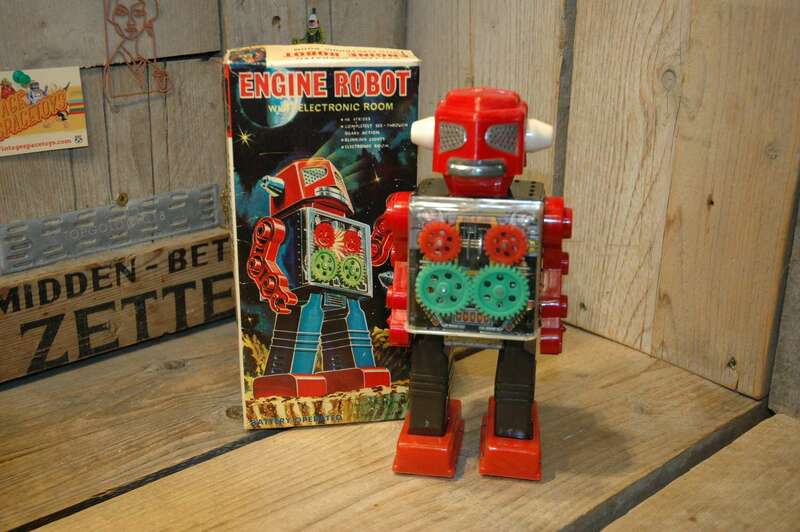 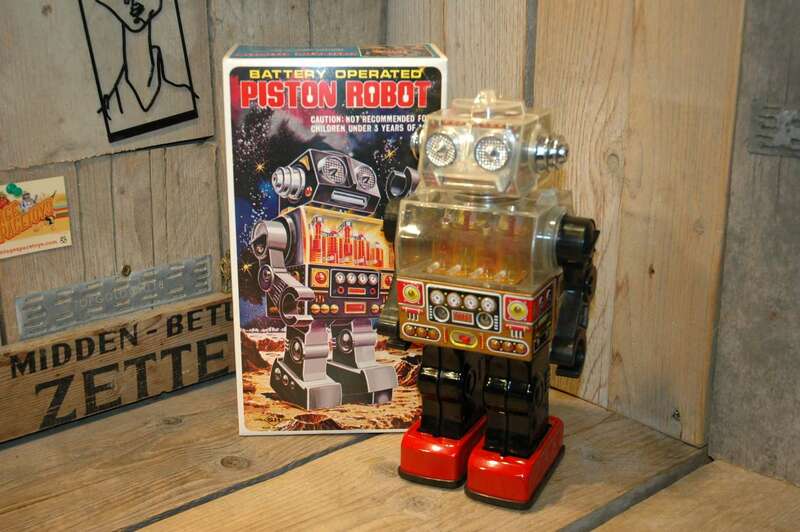 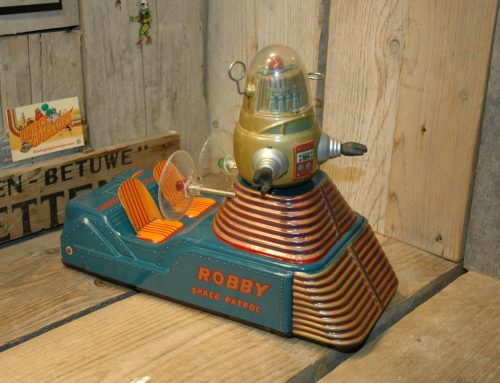 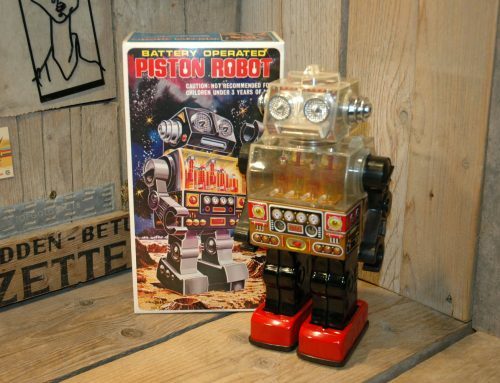 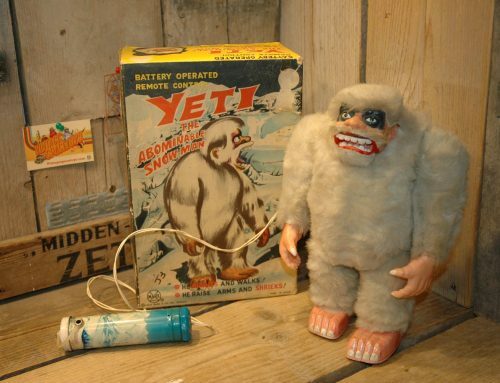 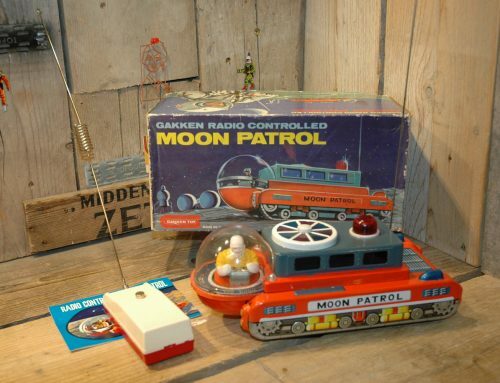 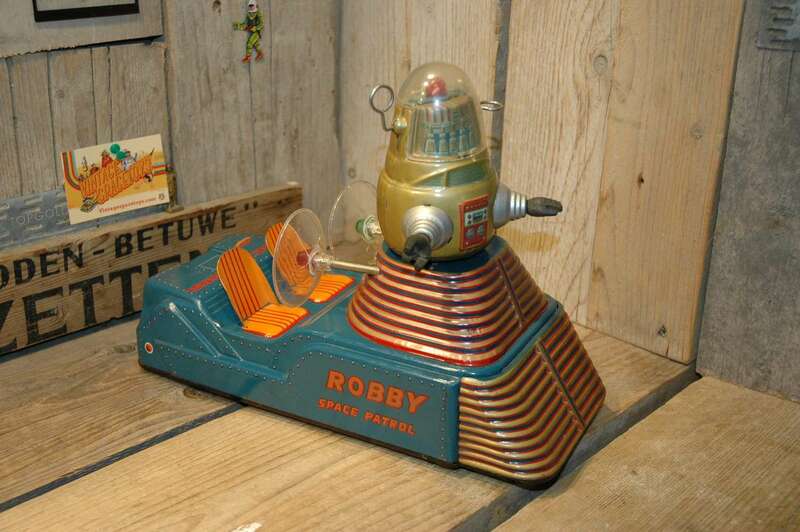 The toy is made out of tin and metal and is complete and all original. 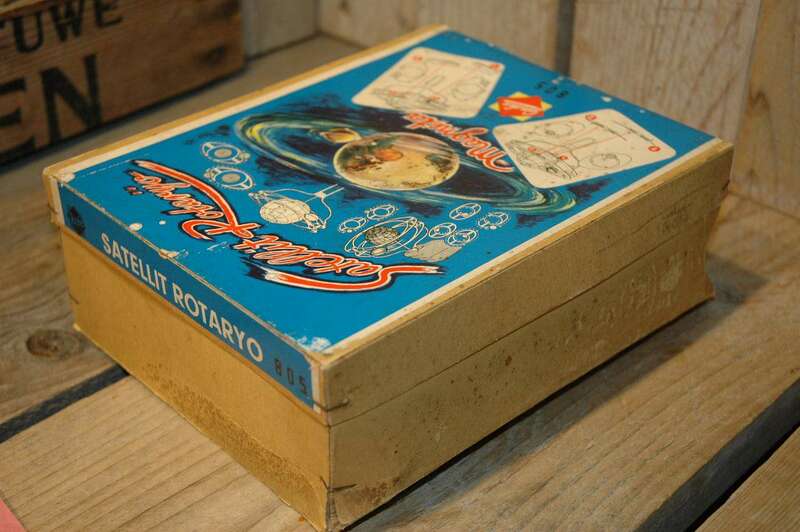 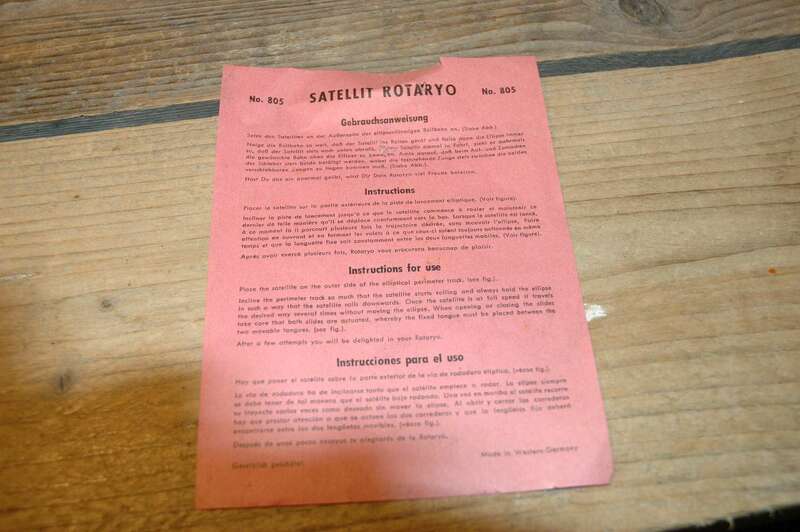 comes in its original box + instruction manual. 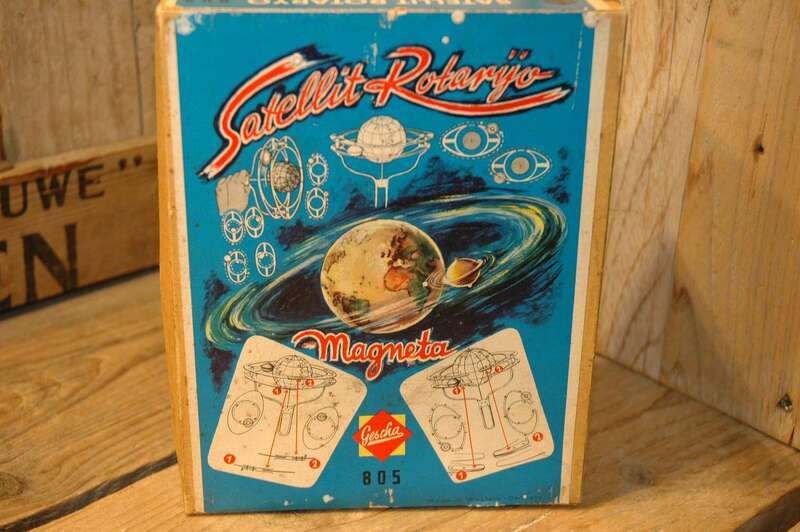 Near mint to mint condition for the toy and the box is excellent as well. 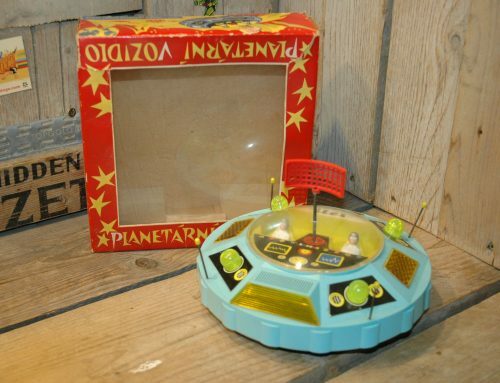 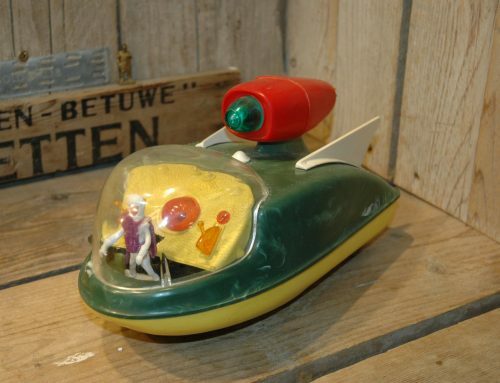 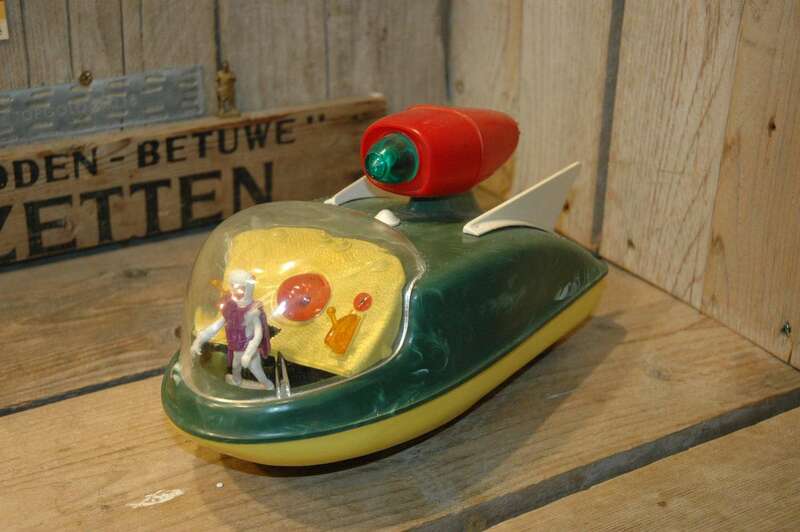 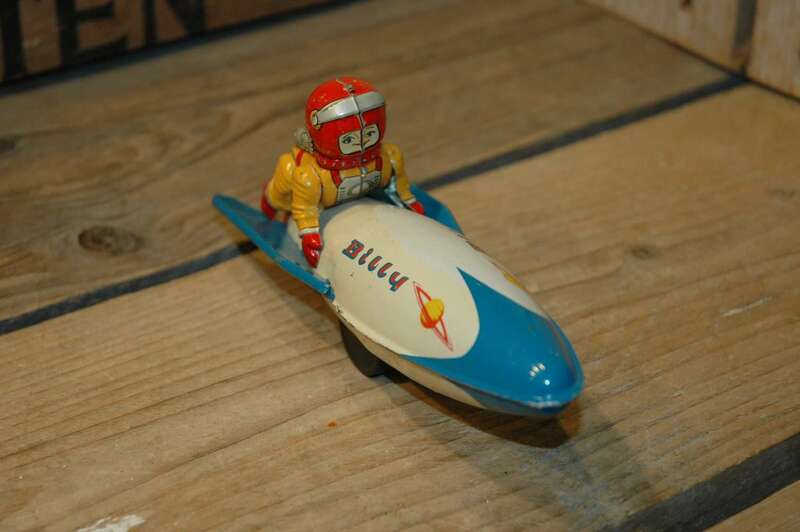 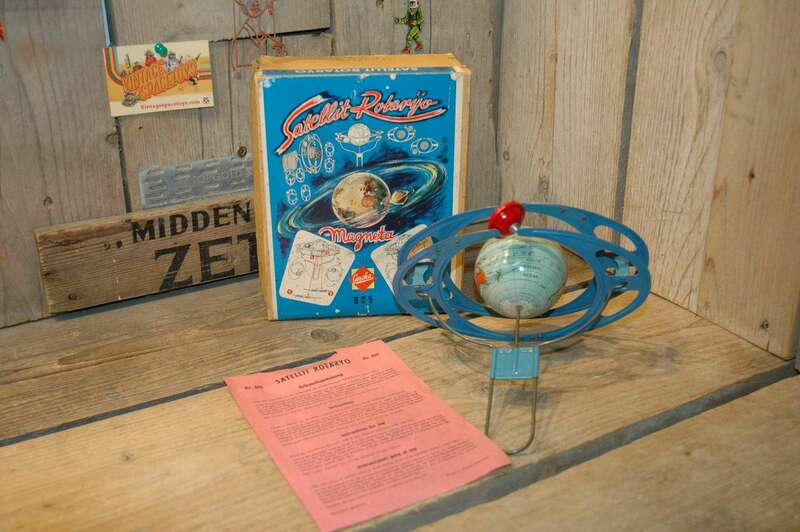 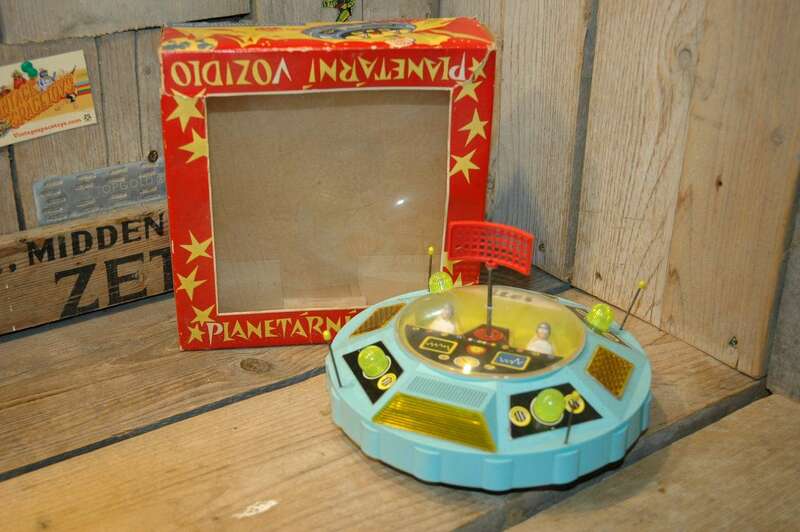 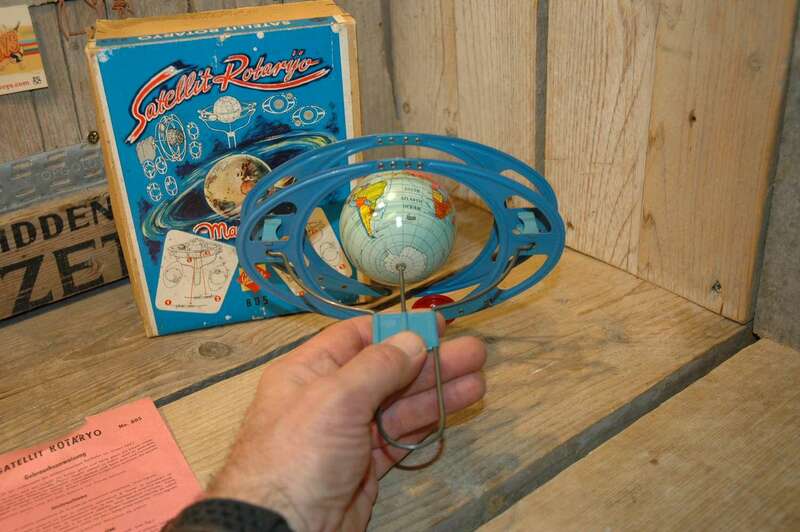 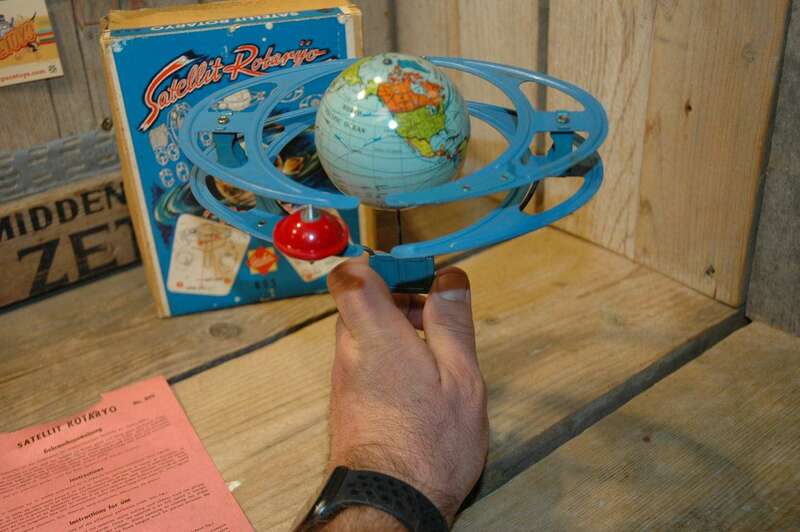 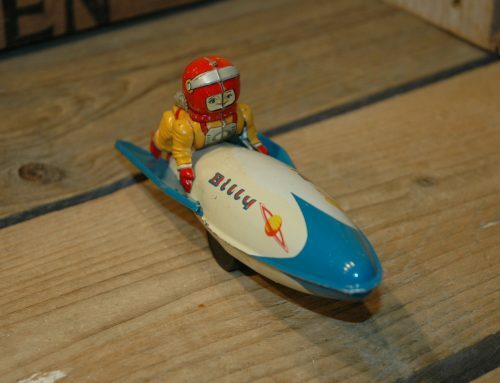 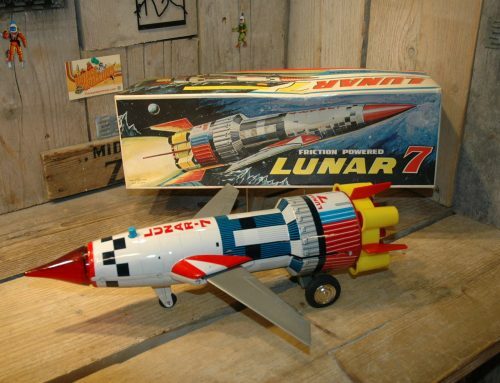 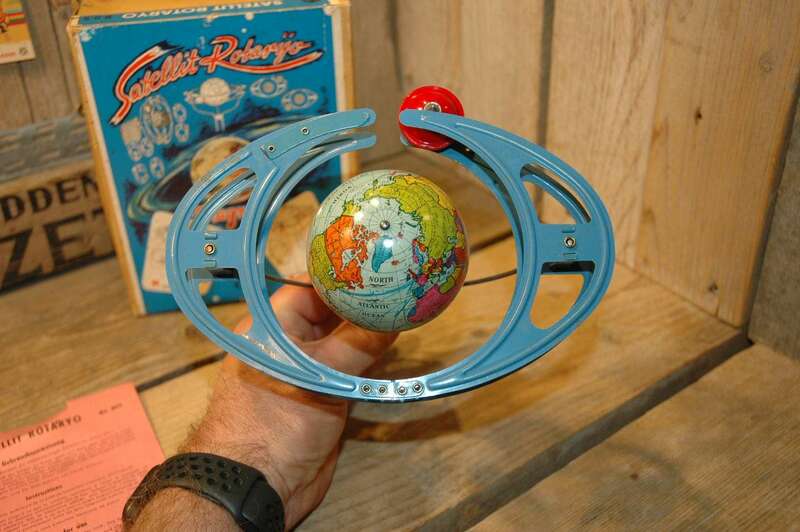 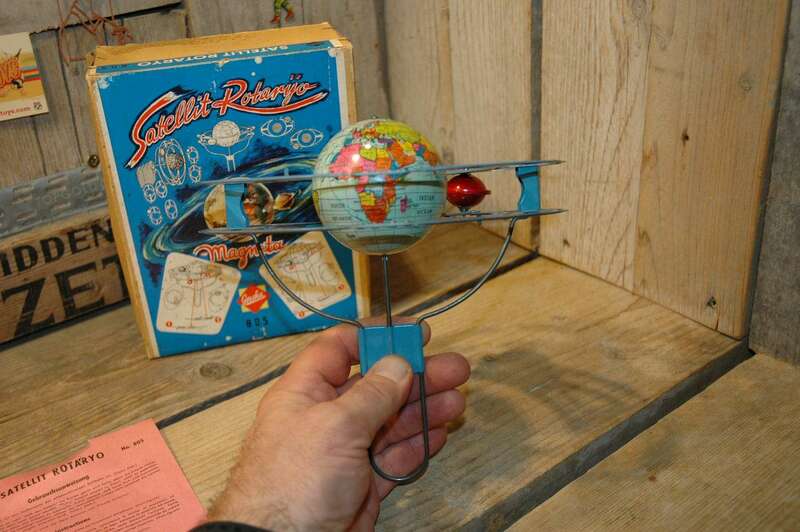 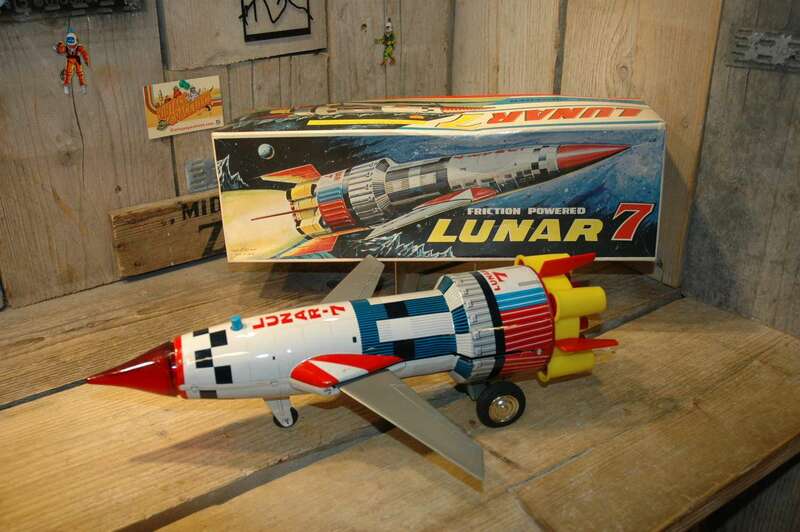 First time I have seen this space toy… Very cool and I am impressed by the building quality of these West German Toys.